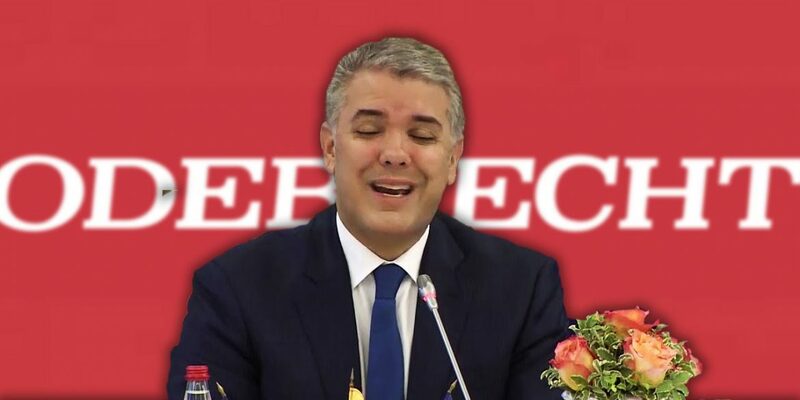 None of the three candidates proposed by Colombia’s President Ivan Duque on Tuesday to investigate the Odebrecht bribery scandal has experience in criminal cases. Duque sent his shortlist to the Supreme Court after the high court decided to remove the country’s Prosecutor General’s Office from the corruption investigation. Both Duque and Prosecutor General Nestor Humberto Martinez are implicated in the scandal that broke in December 2016 after the US Justice Department revealed that the Brazilian engineering firm had been bribing politicians and state officials across Latin America and Africa. Who needs an impartial prosecutor? The shortlist was immediately criticized by Colombia’s opposition and in the media, not only because none of the candidates have experience with criminal law, but also because all are close allies of Duque and his political patron, controversial former President Alvaro Uribe, who is investigated by the Supreme Court. The first candidate is Duque’s judicial secretary, Clara Maria Gonzales, who used to be one of Uribe’s attorneys and the judicial adviser of the Democratic Center party during the time it allegedly received funds from Odebrecht. The third candidate is Supreme Court magistrate Margarita Cabello, reportedly an ally of Colombia’s far-right ambassador to the OAS, Alejandro Ordoñez. What will Supreme Court say? The Supreme Court had urged Duque to present the shortlist before Thursday to give the court enough time to study the shortlist and pick a candidate before Christmas recess. Duque complied, but the controversy that almost immediately arose after the shortlist was presented makes it unclear whether the court will be able to effectively elect an appropriate special prosecutor and could potentially cause a clash between the judicial branch and the executive branch. Despite Uribe’s attempts to have a political ally appointed as chief prosecutor, the high court held off the election until after Uribe’s successor, former President Juan Manuel Santos, presented a new shortlist.